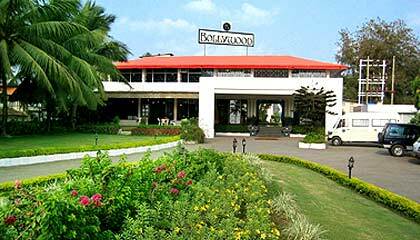 Locational Advantage: Hotel Bambolim Beach Resort is located 2 km. 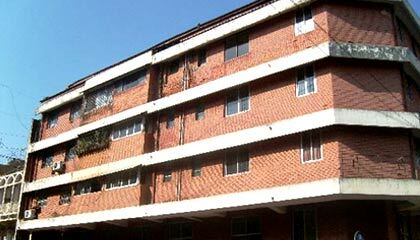 from the Goa Medical College and 5 km. from Dona Paula. 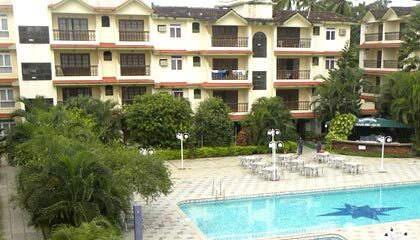 Locational Advantage: Hotel Bollywood Sea Queen Beach Resort is located on the Colva Beach. 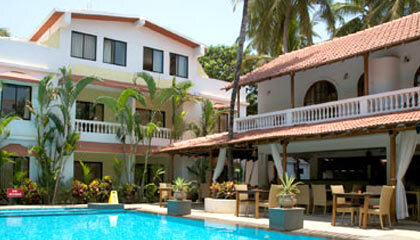 Locational Advantage: Hotel Colonia Santa Maria is situated right on the Baga Beach. 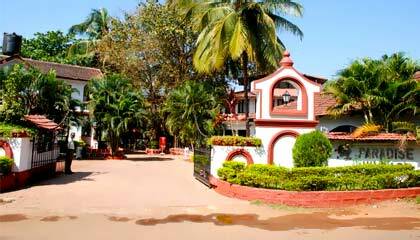 Locational Advantage: Hotel Silla Goa Resort is located just a few minutes walk from the Calangute Beach. 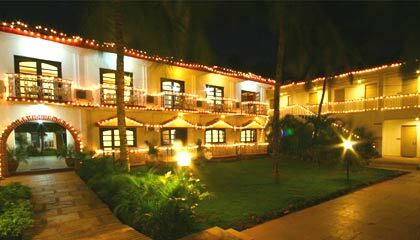 Locational Advantage: Hotel Ronil Beach Resort is located at a 5 minutes walk from Calangute Beach. 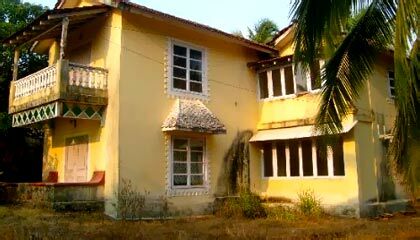 Locational Advantage: Hotel Kamat Holiday Homes is located minutes from the famous Calangute Beach. 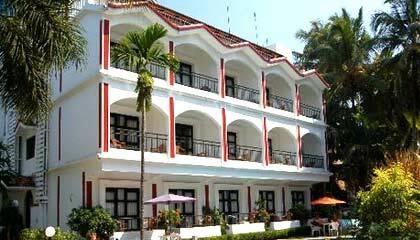 Locational Advantage: Hotel Laguna Anjuna is located 0.7 km. from the Anjuna Beach. 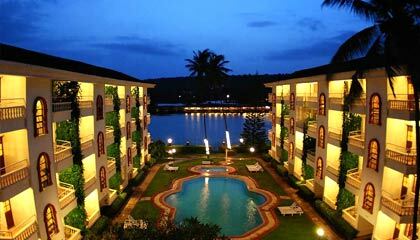 Locational Advantage: Hotel Angels Resort is located just 500 meters from the traffic circle on the Mapusa- Panjim Highway. 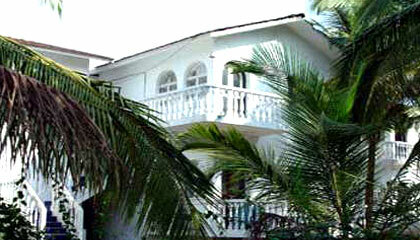 Locational Advantage: Hotel Captain Lobo's Beach Hideaway is located right on the Calangute/Baga Beach. 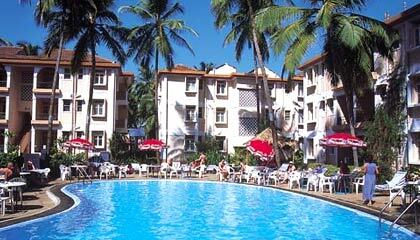 Locational Advantage: Hotel Casablanca Beach Resorts is situated just 100 meters from the Candolim Beach. 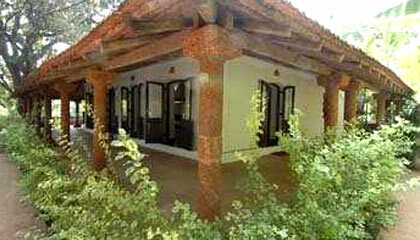 Locational Advantage: Hotel Dona Alcina Resort is situated along the Candolim Beach. 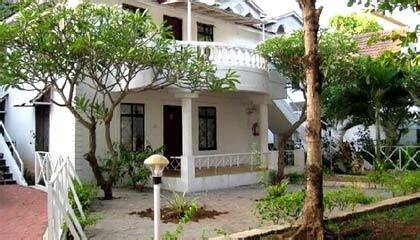 Locational Advantage: Haathi Mahal is located at short distance from Cavelossim Beach. 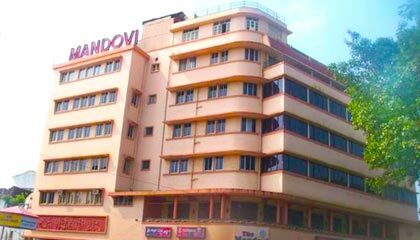 Locational Advantage: Hotel Mandovi is situated on the banks of river Mandovi and in the heart of Panaji. 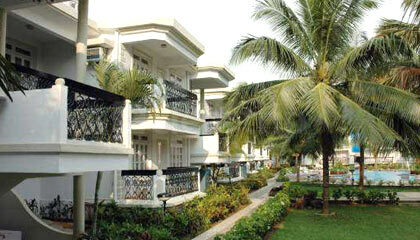 Locational Advantage: Hotel Marquis Beach Resort is located on Candolim Beach. 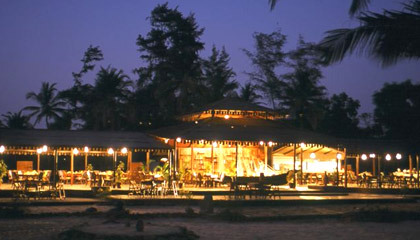 Locational Advantage: Hotel Nanu Resort is situated on the Virgin Beach. 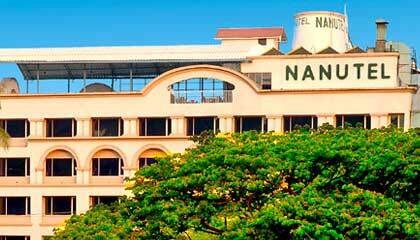 Locational Advantage: Hotel Nanutel is easily accessible from the Kadamba bus stand. 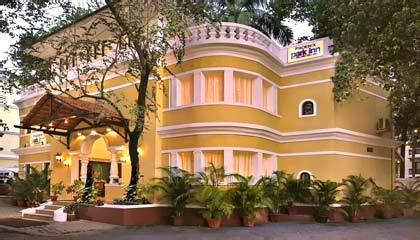 Locational Advantage: Hotel Nova Goa is located in the heart of Panjim city. 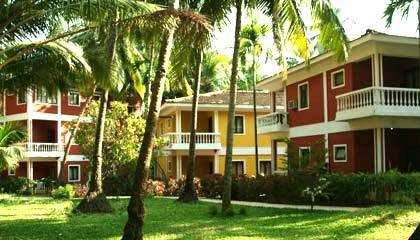 Locational Advantage: Hotel Paradise Village Beach Resort is situated on the Calangute Beach. 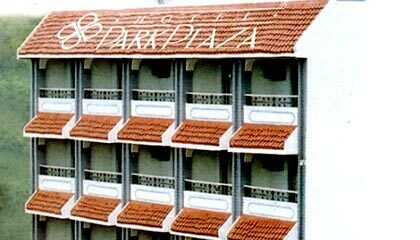 Locational Advantage: Hotel Park Plaza is located close to the historic Azad Maidan. 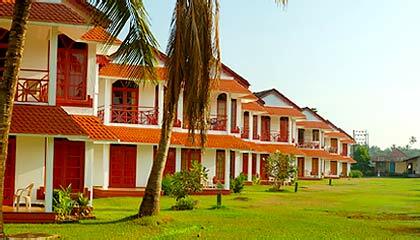 Locational Advantage: Hotel Phoenix Park Inn Resort is located close to the beaches like Candolim and Calangute. 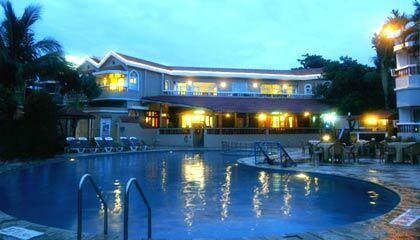 Locational Advantage: Hotel Prainha Beach Resort is situated overlooking the Dona Paula beach. Locational Advantage: Hotel Marinha Dourada is located only 1.5 km. from the Baga beach. 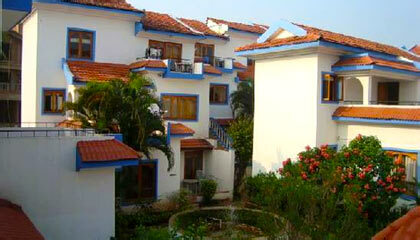 Locational Advantage: Hotel Sonesta Inns is located on the beachside of Candolim Beach. 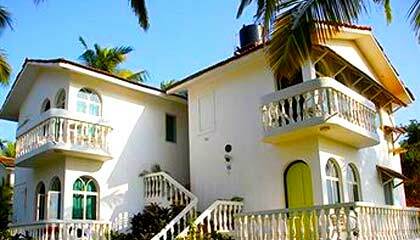 Locational Advantage: Hotel Sterling Vagator Beach Resort is located on the Vagator Beach. 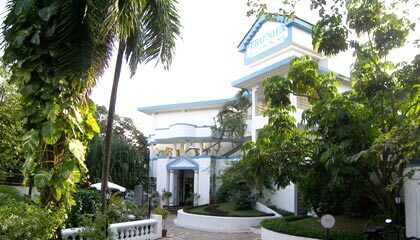 Locational Advantage: Hotel Varca Palms Beach Resort is situated on Varca Beach. 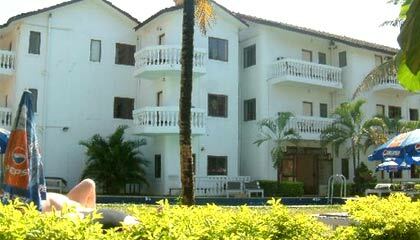 Locational Advantage: Hotel Whispering Palms Beach Resort is situated 200 meters from the Sinquerim Beach.